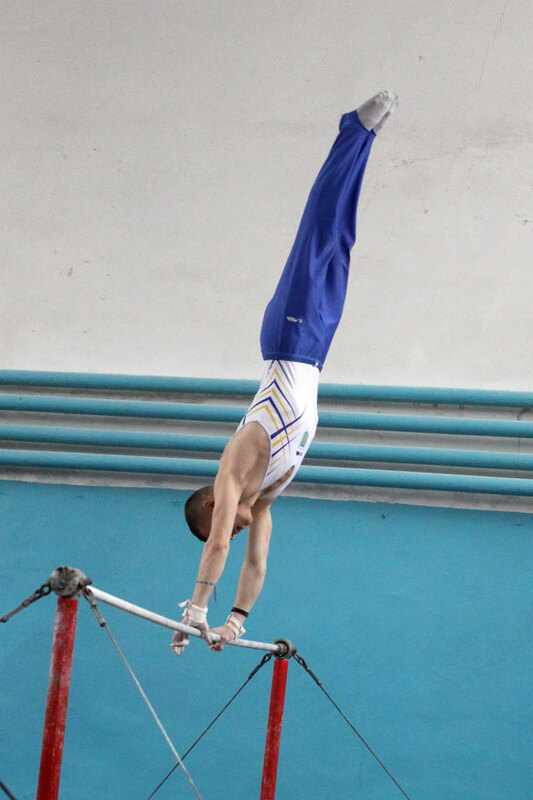 The Open Championship of the Luhansk region in gymnastics was held in the city of Rubizhne. More than 70 participants from the cities of Severodonetsk, Rubizhne, Lysychansk and Kreminna took part in the competition. At the opening ceremony of the competition, the participants were greeted by the head of the Youth and Sports Department of the Luhansk Regional State Administration Anton Mykhailovych Volokhov, the director of the Luhansk Regional School of Higher Sports Skills – Oleg Volodymyrovych Klemenchukov, etc. 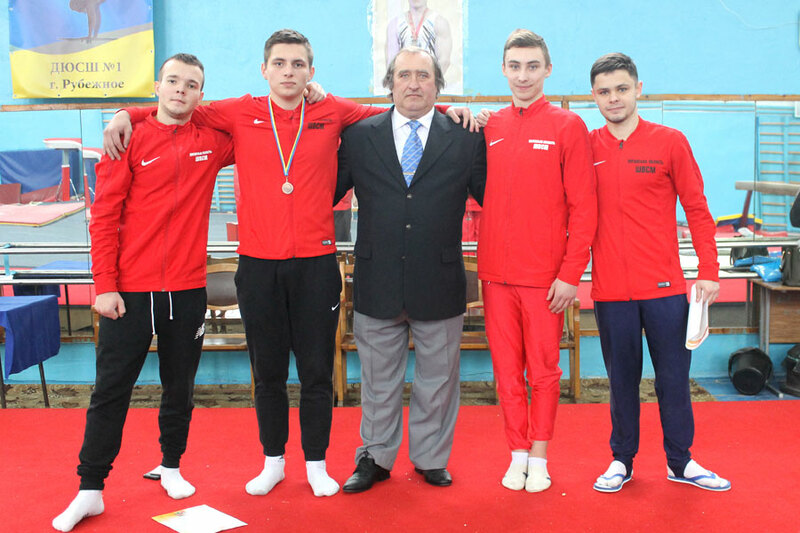 Students of the Institute of Physical Education and Sports: Ilia Lukyanenko, Dmytro Kolesnik, Bohdan Shkuratsky, Artem Kravchenko, Dmytro Serdinsky won gold medals in the men’s team of Kreminna, in second place was the team of Rubizhne, and the third place was taken by the Severodonetsk team. 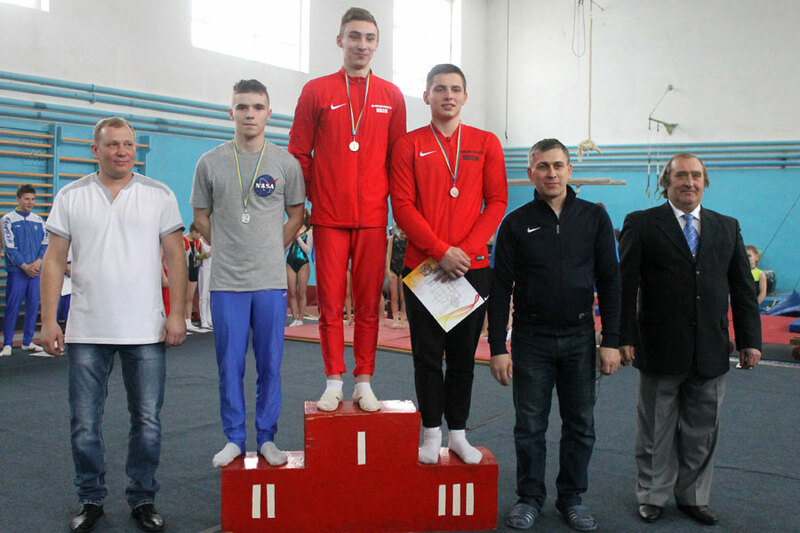 In the individual competition in the amount of all-around the gold medal and the title of Champion was taken by Ilia Lukyanenko (2nd year student majoring in “Secondary Education. Physical Culture”), second place – Oleksii Robu (3rd year student majoring in “Secondary Education. 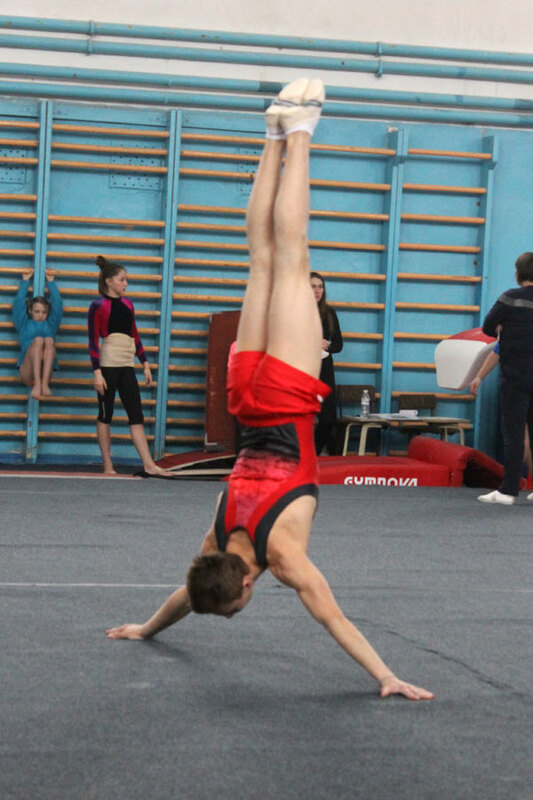 Physical Culture”) and third place was won by Artem Kravchenko (3rd year student (with a reduced term of training) majoring in “Physical Culture and Sports. Sports”). 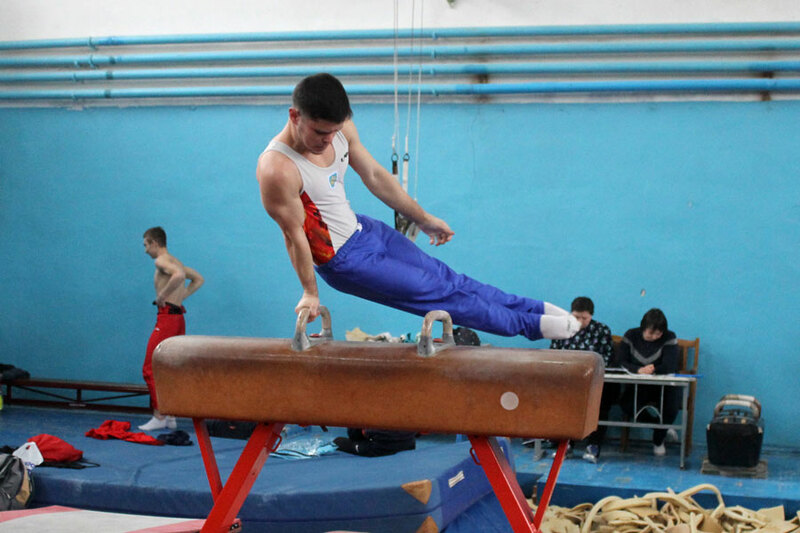 In some types of all-around gold medals wen to Ilia Lukyanenko – in the exercises on the floor and still rings; Shkuratsky Bogdan – pommel horse; Oleksii Robu – vault; Dmytro Serdinsky – parallel bars and horizontal bar. These competitions are qualifying for participation in the Championship of Ukraine, which will be held in early March in Kropyvnytskyi. We congratulate our athletes on the victory and wish them further success!